A crewed yacht charter cruise through the waters of Croatia is a yacht charter cruise through centuries of history while enjoying the beautiful clear water along the coastline and through the islands of Croatia. Known in antiquity as Dalmatia, the Croatian coast is the land of 1000 islands, all available to be explored on a crewed yacht charter. Islands are sprinkled all along the coastline of ancient Dalmatia, just like the black spots on the white coat of the Dalmatian Dog, a dog breed deriving its name from the many spots of islands along this coast. And throughout the islands are hundreds of anchorages with crystal clear water ringed with stunningly beautiful natural landscape. Settled for thousands of years, the islands and coastline of Croatia reflect the history of the many civilizations that lived in this area. 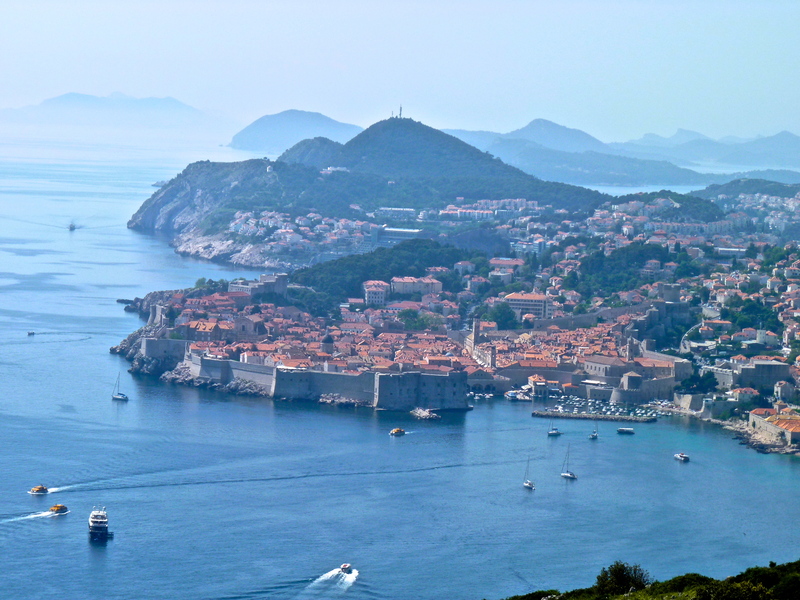 Visit Dubrovnik, a medieval walled city, and a UNESCO World Heritage site, and wander the many alleyways, lined with medieval buildings. 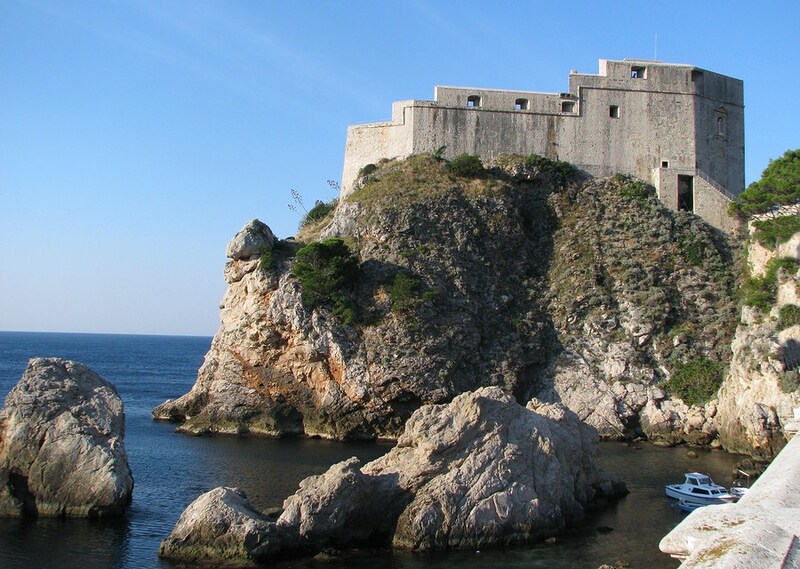 Considered the “jewel of the Adriatic”, Dubrovnik was an independent, merchant republic for some 700 years and has enchanted the wealthy, the powerful, the artist, and of course, the sailor, throughout it’s remarkable history. The old town, completed in the 13th century, remains virtually unchanged. Tall ramparts surround the old city with only two entrances which lead to the Stradun, the city’s promenade. Poke your head into the various little shops along the cobbled streets and wander the many alleyways enjoying this city that has been unchanged for centuries. Sitting in a strategic trading location, Hvar Island has been a natural stop for seafarers throughout history, with each civilization leaving a mark on the face of this island in the historic buildings and ruins still remaining. 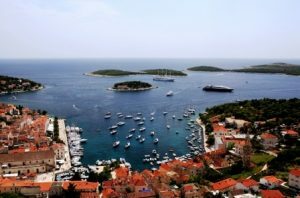 Cruise into Hvar City on the island of Hvar, once home to a major naval base of the Venetian Empire on your crewed yacht charter of the Dalmatian Coast. Today Hvar City is a chic location with great little boutiques and shops, and a happening night life. With a mild climate, the Dalmatian coast was resort area even in Antiquity. 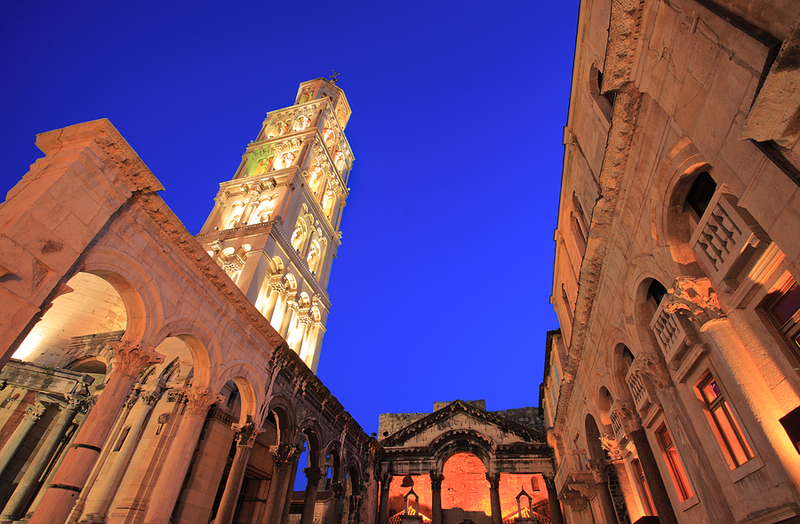 The remains of the Roman Emperor Diocletian’s retirement palace remain in the center of Split. Originally built on a seaside beach, the town of Split grew around and within the ruins of this palace during the Middle Ages. Today apartments and shops still remain within the walls of the ruins now in the middle of modern Split. The climate of this area has always been welcoming and the land both along the coast and on the many islands has always been very fertile. Locals have grown grapes for wines, and olive trees for olive oil throughout the centuries. Today there are boutique wineries making well received vintages, and great local olive oils are always available. 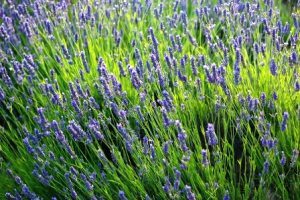 Producing honey from bee hives is a strong industry, especially lavender honey made by the bees visiting the many lavender fields, which is lovely served with a local artisan cheese. 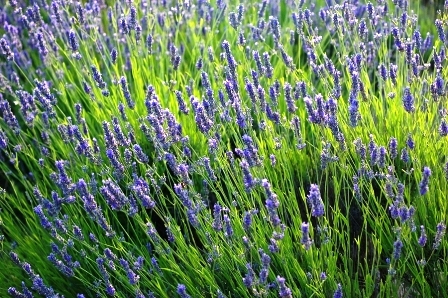 Lavender is also used to create locally made soaps and lotions. Fruits and vegetables are grown everywhere, tree and vine ripened for the freshest and fullest flavors. Of course, fishing is a big industry with fresh fish and shellfish available in little local fish markets and harbor side restaurants. 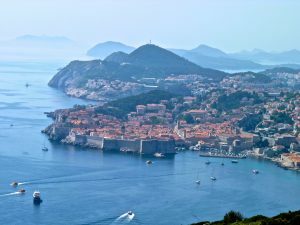 On a yacht charter cruise through the waters of Croatia, enjoy exploring medieval alleyways, with a refreshing dip in clean clear water, followed by dinner of just caught fresh fish accompanied by a local boutique wine on the top deck of your crewed charter yacht anchored in a quiet anchorage with a lovely view of all that nature has to offer.